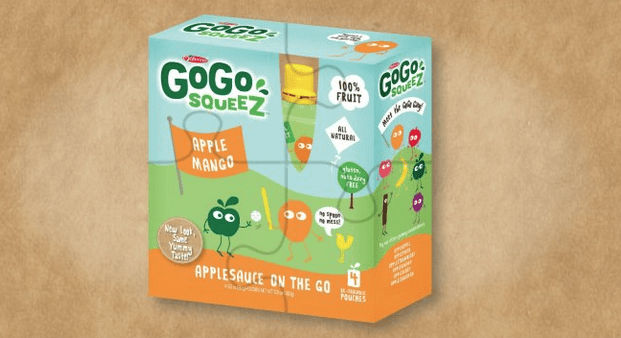 Lady and the Blog → Living → Apple Mango Here I Come: GoGo squeeZ Is Looking Good! Apple Mango Here I Come: GoGo squeeZ Is Looking Good! If you are a mom, I am sure that you know all about GoGo squeeZ. It’s the perfect snack while you are on the go. Today, the company announced a brand new flavor and I am as happy as can be. Apple Mango!!! YUM! Their new combination isn’t the only thing GoGo had up their sleeve – check out the new packaging. The summer is all about getting out of your house and letting your kids run around. But like any machine, our little ones need to make sure they drink and eat enough to keep their energy levels high. Whether I’m at the pool, in the front of my house with our bikes, or hitting up the park, I always make sure I have a bag filled with healthy options for Natalie and Liam. Looking to enter a giveaway? 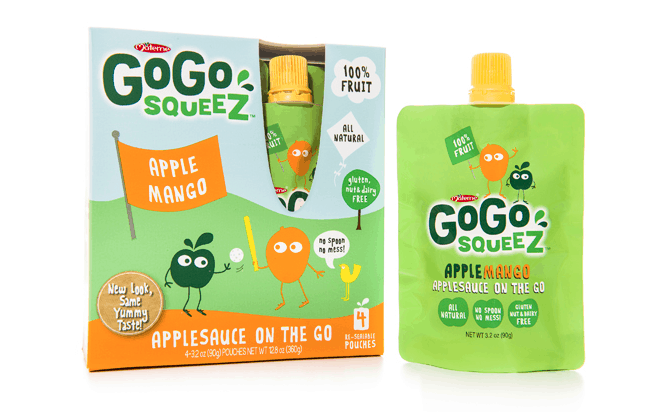 GoGo squeeZ will be giving away 5 prize packs with: 4-pack mango GoGo squeeZ, balsa glider, tshirt, tote bag and sticker. Click here to participate! I have partnered with GoGo squeeZ as a member of the squeeZ squad. Over the next few months I will be helping them pass the play. My daughter loves these squeeze and my husband loves the portability. We’d love the win the birtax b stroller.